Surrounded by million dollar homes in the hills of Fullerton, this light and bright "Summerhill home" is located in a quiet cul-de-sac in the Troy High boundaries. 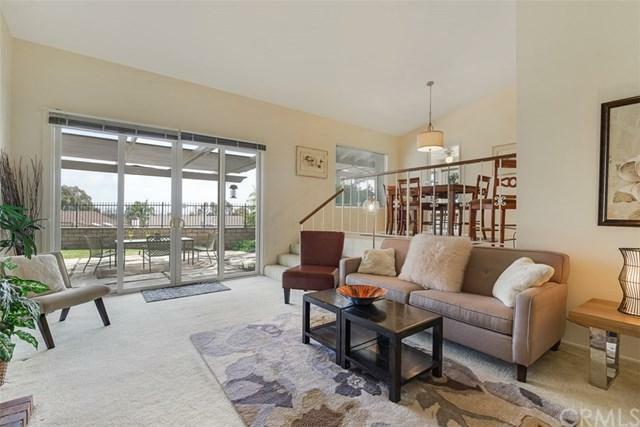 The original owner has lovingly cared and cherished this home where they raised and loved their kids and sent them to all the local schools from kindergarten to nearby Cal State Fullerton. Home was recently painted inside, upgraded with central air and heat, 10 year concrete roof, some double pane windows and sliders. 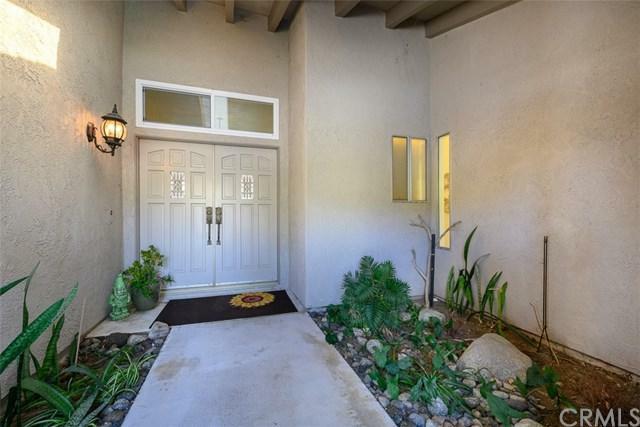 This mainly single story h Surrounded by million dollar homes in the hills of Fullerton, this light and bright "Summerhill home" is located in a quiet cul-de-sac in the Troy High boundaries. 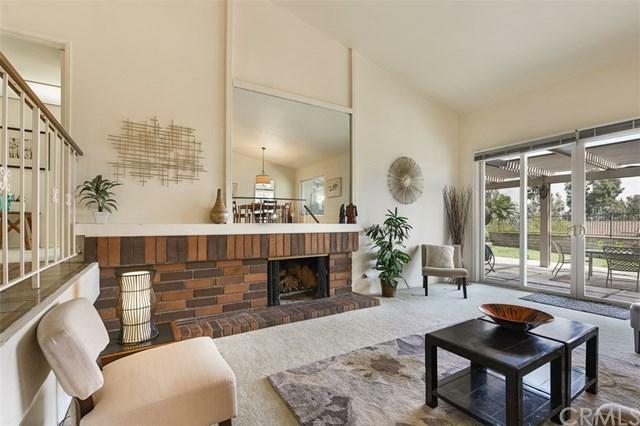 The original owner has lovingly cared and cherished this home where they raised and loved their kids and sent them to all the local schools from kindergarten to nearby Cal State Fullerton. Home was recently painted inside, upgraded with central air and heat, 10 year concrete roof, some double pane windows and sliders. This mainly single story home has a great floor-plan for modern living, and with all the windows, it shows very well with all of its natural light. All of the rooms are large and the master is huge with a very nice size walk-in closet. Located on a street with many long tern owners, the street exudes pride of ownership. This home is in a perfect East Fullerton location near the Brea Mall, shopping, dining and great freeway access.